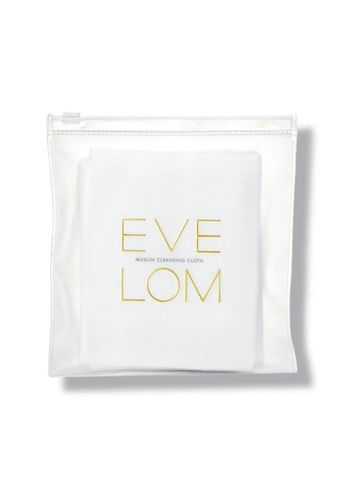 Kind on the skin, these specially woven Muslin Cloths are made from 100% cotton to gently exfoliate and improve blood circulation. Leaving the skin exceptionally soft, smooth and better prepared for the application of serums and creams. Can't find Muslin Cloths x 3 in your size?